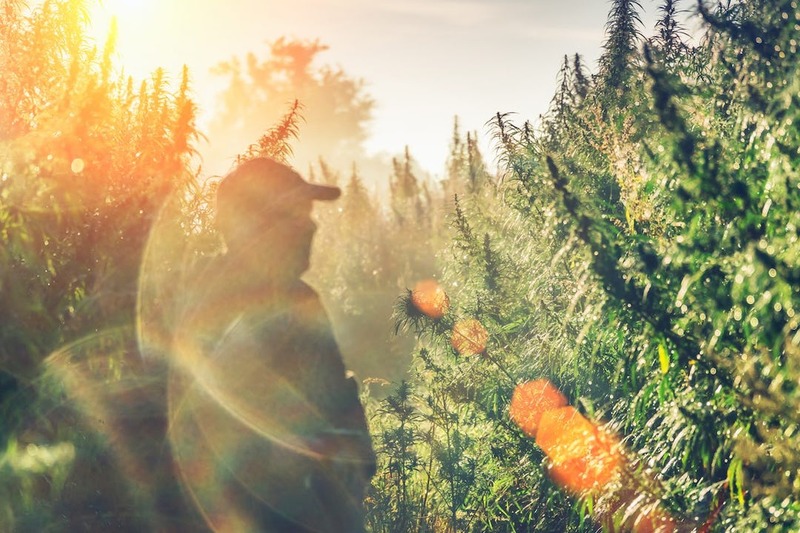 Last December, Congress passed the 2018 Hemp Farming Act, an update on the Farm Bill that lifts several restrictions on the cannabis/hemp crop. As a result, the CBD industry is poised to explode. 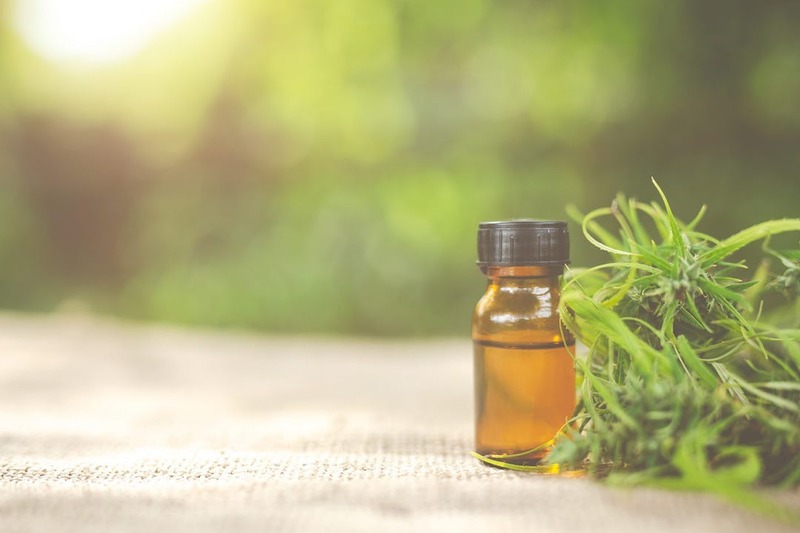 Derived from the cannabis plant, cannabidiol oil (CBD) already has a following for its potential to help with stress, sleep, and other aspects of health, and its growing use may change the medical and supplement industries permanently. Let this guide show you why there are serious reasons to be high on CBD that have nothing to do with getting stoned. Cannabidiol oil is an extraction from the cannabis plant that is then diluted with a carrier oil such as hemp seed or coconut oil. Though it can come from marijuana plants (a type of cannabis), it doesn’t have to, which is why some CBD products are legal for sale and use. CBD oils do not contain significant amounts of THC, the psychoactive component of marijuana that gets you high. For this reason, many see CBD as a non-drug alternative to weed for helping to manage mood, without altering one’s state of mind or causing side effects like lethargy and paranoia. CBD oil is available in many forms, including as a tincture, edible, ointment, or vapor. All cannabis products have been slowly winning a war of attrition with U.S. laws for nearly 100 years—but the war is far from over. In 1937, cannabis, and all goods derived from it, were made illegal, and in 1970, they were classified as controlled substances. But the 2014 Farm Bill allowed for cultivation of hemp for research purposes under the supervision of state pilot programs, and the 2018 update goes a step further, permitting broad cultivation—provided it’s in compliance with the regulations set forth in the Farm Bill (i.e., you can’t just grow it in your backyard). The bill also legalized the transport of hemp products across state lines. Furthermore, people can now sell and possess cannabis goods, including CBD, as long as they abide by the bill’s rules. Sounds great, right? Let’s party! Hang on… While the Farm Bill clearly states that hemp products are not to be treated as drugs anymore—as long as their THC content is below 0.3% (and CBD’s generally is)—states still have the right to regulate them as they see fit. They can maintain tough laws that restrict CBD production and sales. CBD, along with all other hemp products, are still totally illegal in Idaho, Nebraska, and South Dakota. There are 10 states that permit CBD, derived from hemp or marijuana, for medical and recreational use: Alaska, California, Colorado, Maine, Massachusetts, Michigan, Nevada, Oregon, Vermont, and Washington. In the remaining 37 states, CBD taken from hemp is legal, but the particulars of the law still vary by state. To add to the complexity, the FDA technically doesn’t permit CBD in foods or supplements. You’ve no doubt seen commercial signs for CBD supps in public places, and on the Internet, but that doesn’t necessarily imply legality. CBD is approved by the FDA as a drug, mainly for the treatment of epilepsy, and the law states that if a substance is an active ingredient in a drug product, it can’t be used in a food or supplement, unless the ingredient was previously marketed as a supplement or food—a loophole that CBD providers are trying to slip through. If this is confusing to you, you’re not alone. The government is still trying to sort out what it means by these conflicting laws. But understand this: as it stands, companies that market CBD as a dietary supplement do so at their own risk. They should not—and legally can’t—market it as a treatment for any disease or health condition. With all this said, the CBD industry is certain to grow to levels never before seen thanks to this new legislation. CBD sales raked in $350 million in 2017 in the U.S., and statistics predict revenues will total $1.15 billion in 2020. 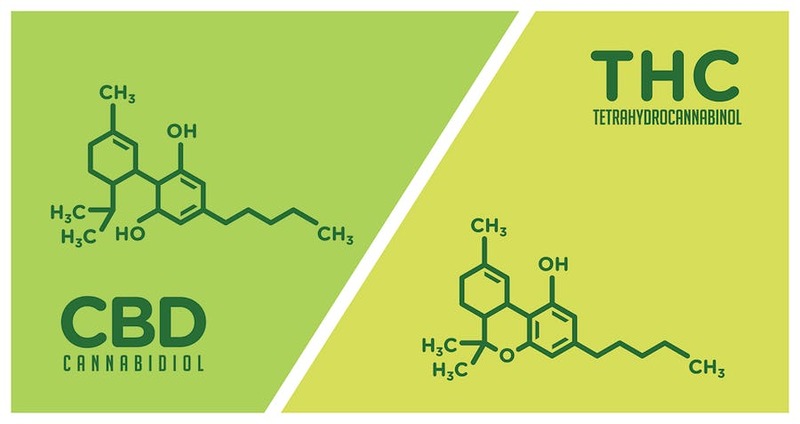 To get around the legal lightning rod that the term “CBD” implies, many supplement makers call their CBD products “hemp extract” or “hemp oil.” These euphemisms can imply that there is CBD in the product, but they aren’t automatically synonymous, and they don’t give any indication how much of the formula is actually CBD. The law requires that CBD supplements have lower levels of CBD oil than is present in approved CBD drugs. “CBD interacts with what’s called the body’s endocannabinoid system, and the cannabinoid receptors CB1 and CB2,” says Mohr. “This is an important signaling system for human health that’s involved in almost all physiological processes, and especially with the hormonal, neuronal, and immune systems.” CBD also works with the serotonin, dopamine, and opioid receptors as well as receptors that control genetic transcription. 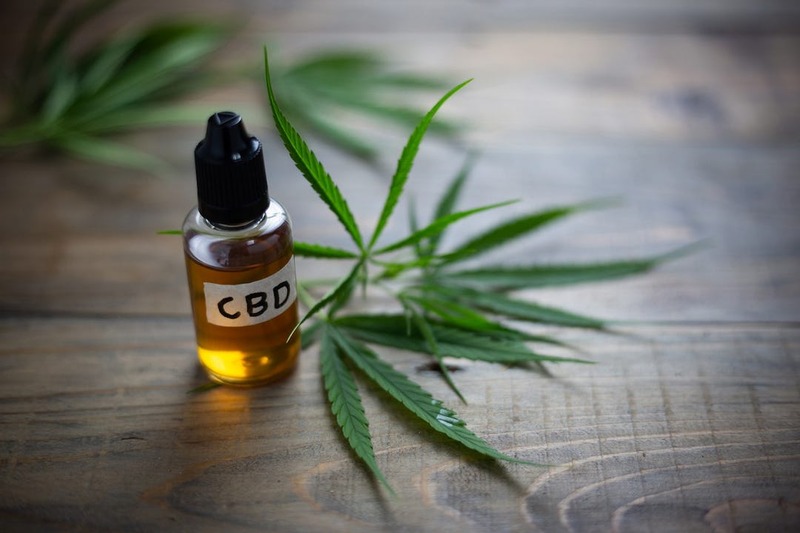 As CBD was legally untouchable in the U.S. for many decades, research on its potential as a medicine and a supplement is only in its earliest stages, but studies have noted positive effects with respect to the following. A study on people with anxiety found that, when they were given CBD before a simulated public speaking test, they later reported that their discomfort was significantly reduced, along with cognitive impairment. Research published in the Journal of Psychopharmacology showed similar results with a lower dose of CBD. 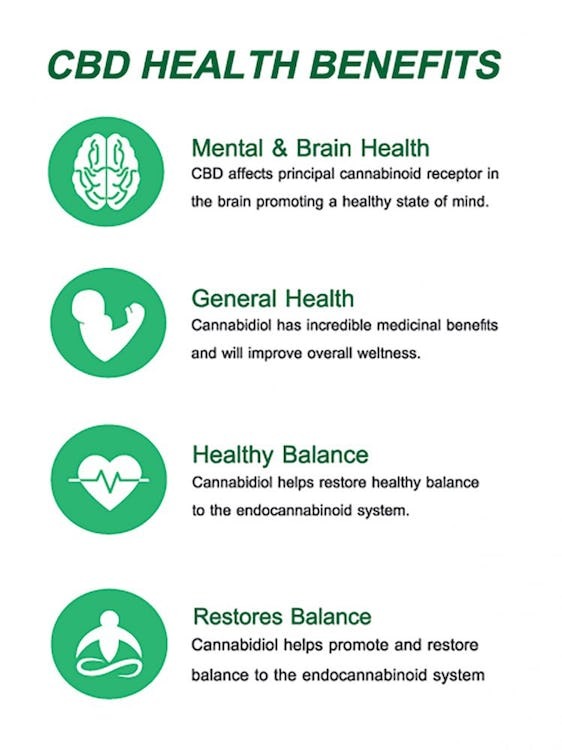 Scientists believe CBD affects the limbic and paralimbic areas of the brain to help support a healthy mood state. CBD has also shown promise in children with anxiety and sleep disorders. A 2016 study found that administering CBD to a 10 year-old girl who suffered trauma from sexual abuse resulted in remarkable changes. While she had been disruptive in school beforehand, couldn’t sleep, and had thoughts of suicide, after five months of using CBD, she “was sleeping in her own room most nights and handling the new school year with no difficulties.” Plus, no side effects were noted. A 2017 trial showed that one dose of CBD oil promoted healthy resting blood pressure in male subjects. When the men were given stress tests designed to increase their blood pressure, the rises were small, which scientists credited to the same CBD dose. CBD is thought to help regulate inflammatory responses. This may mean it can play a role in supporting a healthy complexion and controlling breakouts. A 2014 test-tube study demonstrated CBD oil’s ability to prevent sebaceous gland cells from secreting the oils that clog your pores and lead to pimples. It also helped to turn off inflammatory agents that promote acne. Research from 2016 drew similar conclusions, indicating that CBD may be an efficient and safe way to help control skin problems. CBD seems to be well tolerated by most people, but some have reported adverse reactions, including diarrhea, fatigue, and effects on appetite. It can also interact negatively with medications. CBD taken orally is thought to be less problematic than when taken as a vapor. New users are also cautioned to take a small dose to start, and gradually build up over time. It’s worth pointing out that the side effects of CBD are far fewer and much more mild than those attached to common prescription drugs that are used to manage anxiety and depression. A 2016 study found that nearly 72% of subjects taking these drugs suffered sexual problems, and 65% gained weight. When they stopped using the drugs, more than 73% experienced withdrawal effects. A 2015 report also acknowledged that benzodiazapene, a popular anti-anxiety medication, has addictive properties (while CBD does not). Ultimately, your own individual metabolism will determine how quickly CBD starts working, and how long it lasts. Thank you for being more careful with your wording than some other articles. A lot of people are saying CBD is non-psychoactive, which I believe is false. No, that’s a true statement. CBD is NOT psychoactive. CBD does interact with CB1 receptor sites, as an allosteric modulator while THC locks on directly to an orthosteric binding site on CB1. The danger for someone who has to take drug tests is that contamination, bad labeling, shady sourcing, and outright lies are still a big part of even the “legal” markets, so you are at risk of ingesting a banned substance without intending to. There is CBD available with literally 0% (ZERO) psychoactive compounds but most CBD on the market DOES have THC in it, even if in > 1%, “trace” amounts. CBD is, by itself, purely not psychoactive and will not cause you test positive for THC. 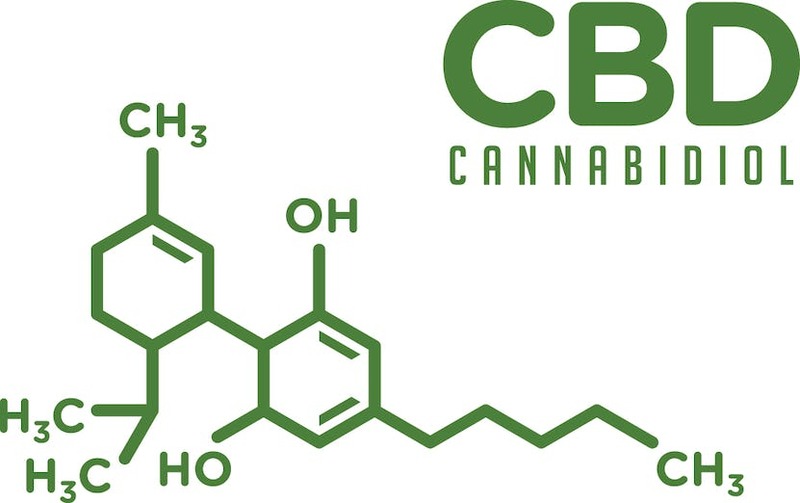 If you do use CBD with THC – you should know that one effect CBD has is to slow down the metabolic breakdown of THC – making it hand around longer…. I do realize CBD isolate is THC free, and will not cause a failed drug test. I do believe though that CBD, all by itself *is* considered psychoactive because it does help with anxiety etc. I guess this isn’t a conversation, silly me. Like Waldo, but no red/white shirt. You found it! check out a trusted website for quality CBD product and education that is physician trusted and recommended!! 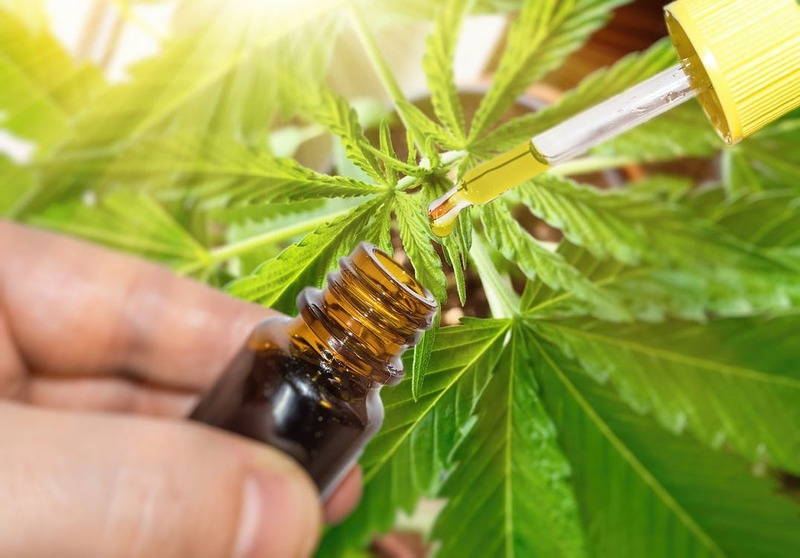 what makes it a legitimate website is that the CBD products have labs results to demonstrate which cannabidiols are present in each product of either tinctures, lotions, capsules, patches or edibles. Educated staff for any questions. CBD is a specific cannabinoid in hemp and marijuana products. A drug test is testing to see if THC is in your system; CBD is not even on its radar so to speak. Therefore a true CBD product “should” be in reference only to an isolate in my opinion. If a product is a hemp product (especially now with smokable hemp flowers) I would think at that point a concern for testing positive would be warranted as the repeated use of a product with minimal yet still present amounts of THC are compounding in your system and may push that person over the recognized threshold for the drug test. It’s important as others said to not trust the generalized marketing of companies and to really read the packaging for any indication of present THC in the product but for the sake of logic Hemp is hemp and always has some THC present as well as majority CBD. Same goes for marijuana just flipped heavy THC low CBD (generally speaking as some hybrids are being grown to be 50/50 THC/CBD that would contradict my statement). I should also add, if you do not have to worry about a drug screening, that there’s something called the entourage effect that is worth looking into. To keep it simple the THC, CBD and other cannabinoids work together to enhance the benefit of the CBD. For those worried about any THC because of the psycho active property you need not do so. For perspective generally a strain of marijuana can range from 15 to 20 plus percent THC on average while the hemp products on the market are less than one third (0.03) percent that’s around 1/60th the amount marijuana contains. So don’t fear THC in hemp products it will only improve your CBD experience. Great info!! The company I use, evolvecbd.com carries both isolate and full spectrum. I prefer full spectrum mainly because of the entourage effect! I’ve always believed keeping the compounds in the plant together is the most beneficial, science is starting to show that – yay! What’s the best source and highest ratio of CBD available? CBDMD is a great brand. Orange flavor is really good. It has helped with recovery when I take it at night before bed. Of course, if you really are interested and have any questions, just let me know, I can hook ya up. Thanks, I ordered CBDMD so I’ll see how that works. I’ve tried Life Balance which was ok as well. I’ve recently started using CBD to help with some soft tissue injuries (inflammation) and also with sleep. I’m having a little bit of trouble dialing in the dosage. Is there a recommended starting dosage I should be taking ? Maybe a recommended mg/lbs…or something similar. Thanks…I’ve been ingesting it, but as soon as I’m done this batch of edibles, I’m going to grab a sublingual. Anytime, and I think that’s a great idea! I feel it’s easier to dial in your dose when you’re using it sublingually or vaping it because it takes effect so much faster. Evolvecbd.com has a 300mg 30ml full spectrum that you could use sublingually, as well as a 600mg 30ml. The 300mg bottle would be 10mg of CBD per dropper full, and the 600mg would have 20mg of CBD per dropper full (-; There are tinctures available as well with CBD isolate that can be used sublingually, but I always prefer full spectrum.